Yet another App Review from our friends at TradiePad. “They say a picture tells a thousand words but when you combine it with drawing, text and mark up/annotation capability it can tell an entire story. Skitch allows you to do all of these and make your job photos stand out from the crowd. Photos of jobs are a dime a dozen these days with everyone having a camera in their pocket but sharing the simple photos with your clients is a bit boring. Adding text and drawings to your photos brings a whole new dimension to the way these images are perceived and understood. Include a few of these in your next quote or job report and wait to hear the clients feedback, especially property managers who are passing the images down the line to their clients. 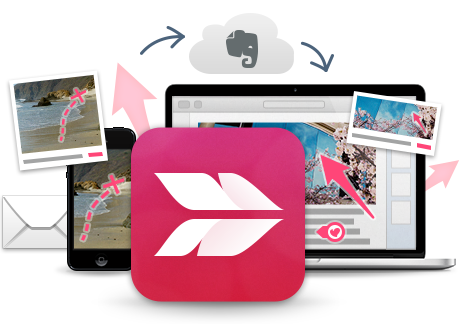 Skitch is part of the Evernote family of apps and works beautifully alongside their other powerful tools. Give them all a go. Navigation can be a little confusing first up but the editing tools themselves are very easy.